The annual prize ceremony for the best US movies and actors, also known as the Oscars, involves not just a fair amount of collaboration between different departments, but also a fair amount of money in hosting the grand spectacle. The Oscar statuettes, 24 in the competitive category, and one honorary, cost approximtely $700 a piece. Made of bronze and plated with 24-karat gold, they weigh 3.85 kg and stand just over a foot tall, at 13.5 inches. It takes three months to makes 50 statuettes. 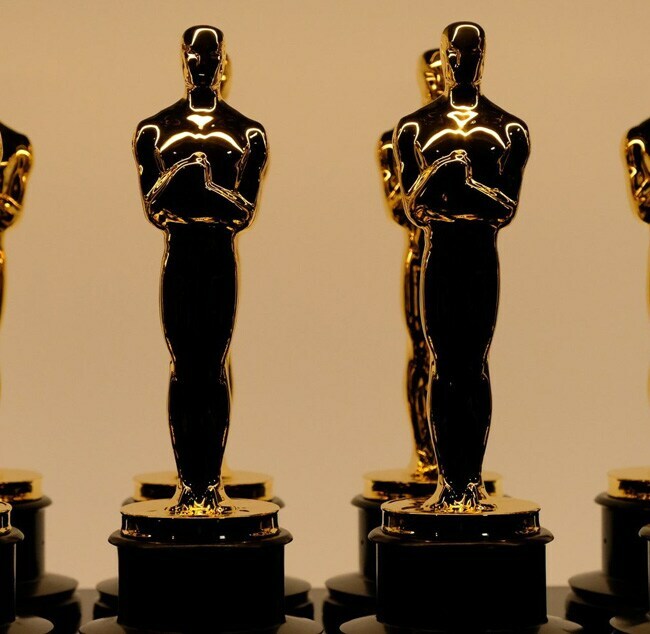 However, winners can only receive a nominal $1 as the statuette's value, should they wish to sell it - as the Academy of Motion Picture Arts and Sciences (AMPAS) calls first dibs on any such sale.